The Alliance for a Green Revolution in Africa (AGRA) is an African-led, Africa-based institution which seeks to transform the continent’s smallholder agricultural sector through initiatives such as its pioneering African Seed Investment Fund (ASIF). ASIF was launched to provide risk capital to seed companies to improve the delivery of quality certified seed to smallholder farmers in Africa. Steward Redqueen conducted an independent performance review of ASIF and provided recommendations to improve future operations of the Fund. Through online surveys, company and portfolio-level document review, case studies and in-person interviews, we created a comprehensive evaluation of the Fund’s investments into 13 seed businesses in 8 countries in East and Southern Africa. Further, based on our review and personal experience in the development finance and agriculture sphere, we assessed the social and developmental impact of the fund. Specifically, we looked into how the pioneering investment strategy contributed towards achieving SDG 2 (ending hunger). 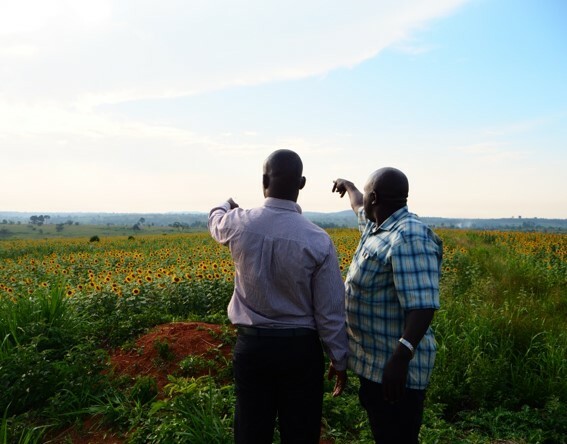 The independent review and practical recommendations provide AGRA with valuable insights into how to effectively achieve both commercial and developmental aims in their agricultural investments.